Josh Gardner serves Clayton King Ministries as Discipleship & Recruiting Coordinator. He is a graduate of Liberty University with a Bachelor of Arts degree in Biblical Studies, and currently pursuing a Masters of Divinity in Apologetics at New Orleans Baptist Theological Seminary. 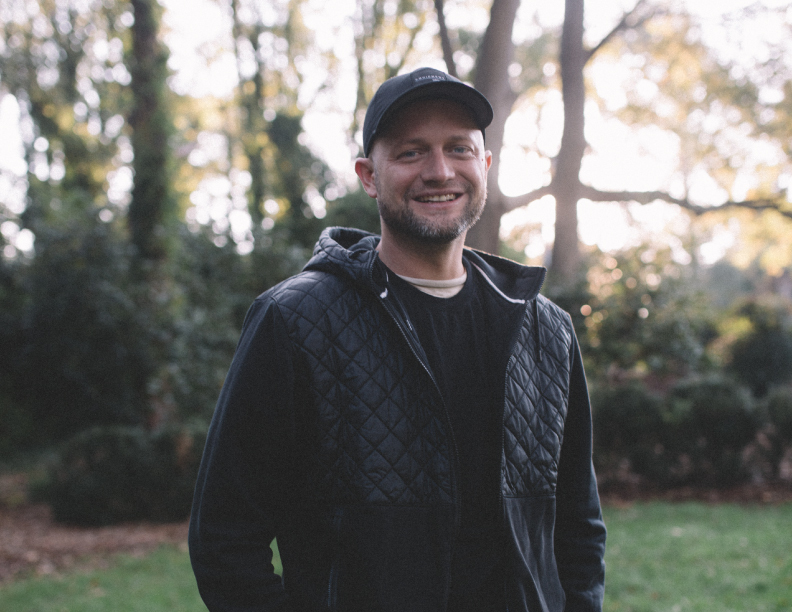 Josh has spent many years living in missional communities to understand how to make Jesus known locally and globally. He was also a church planter in the Middle East, and previously served as a Youth Pastor at First Baptist Church Stuart in Florida. As Discipleship & Recruiting Coordinator, Josh works closely with our church friends to answer the question, "What happens after salvation?" He has a desire to fan the flame by teaching others how to step into faith and readily obey Him in anything and everything He asks us to do. Josh also leads our national and international ministry opportunities. This includes a close partnership with the local church to connect believers with opportunities to serve, reach to those far from God, and equip followers of Christ to live missional lives. Learn more about Crossroads Missions. Josh and Che have three young children, Clara, Gabrien, and Coen.